We look forward to welcoming all Governor’s families to Fall Family Weekend this October! For the complete schedule of events, click here. Fall Family Weekend will provide the opportunity for parents to meet with their student’s teachers and advisors for brief conferences (parents and teachers only), and participate in grade specific College Counseling programming. Friday evening, parents are invited to attend a parent social at Mansion House and/or the Senior Parent Dinner in the Whiston•Bragdon Arena, and conclude the day with a Fine Arts Showcase in the Wilkie Center for the Performing Arts. 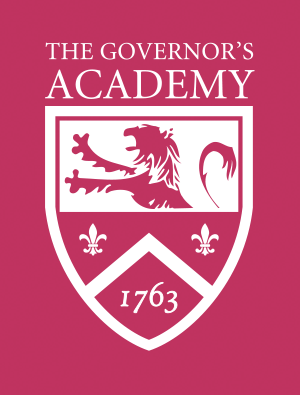 Athletic contents take place both Friday and Saturday afternoon, and Cardinal & White Day festivities bring alumni and past parents back to campus to cheer on Governor’s!